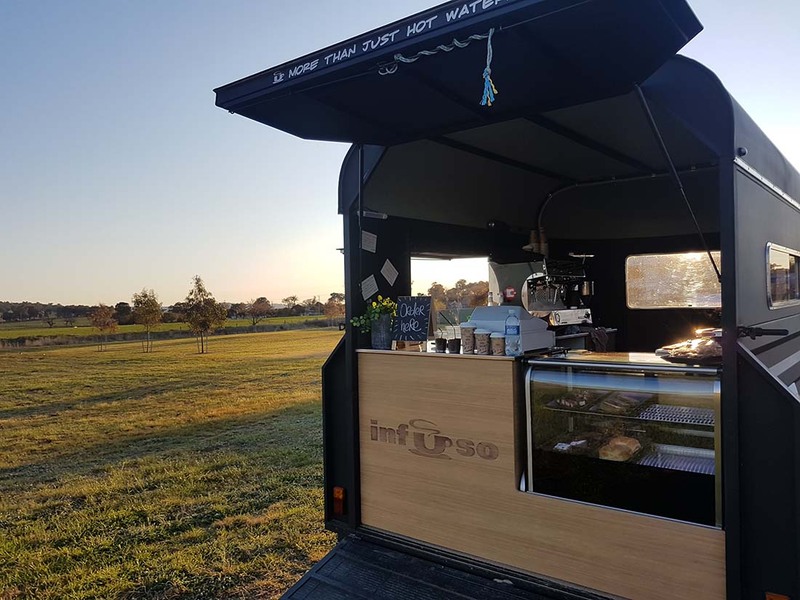 Infuso’s mobile food and drink van specialises in award-winning coffee. Available to hire for conferences, weddings, corporate or sporting events. Get in touch and we can customise our services to your requirements.